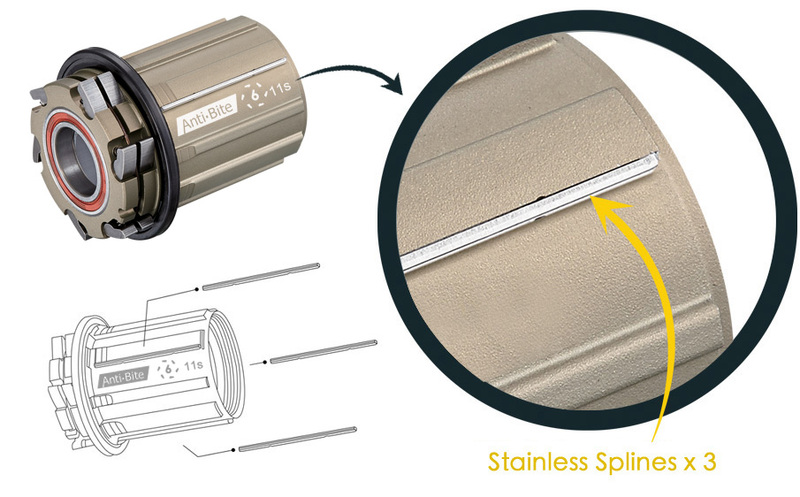 The bumps on the freehub splines are caused by steel cogs on the cassette digging into the softer aluminum metal on the freehub. 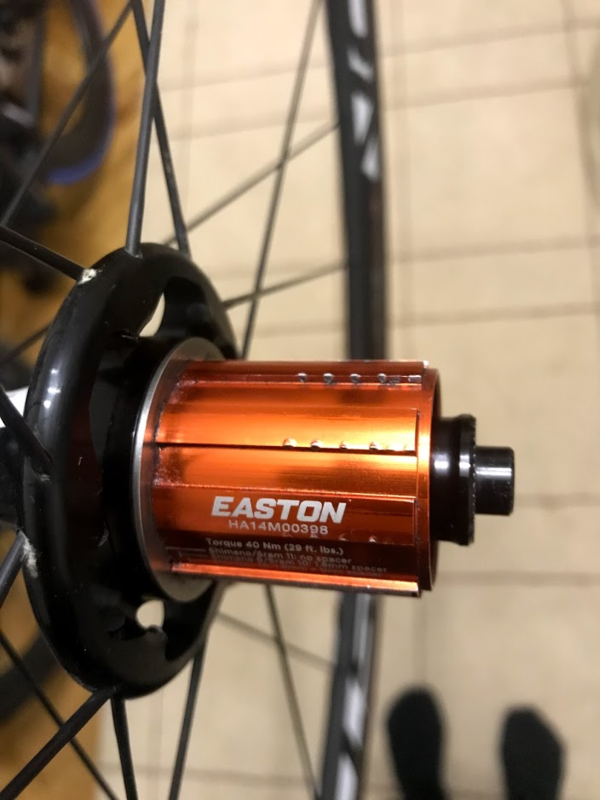 You can use a file and file down the ridges, once, maybe twice without affecting performance too much, but eventually you will want to purchase a new freehub. Depending on your needs, you can purchase a steel freehub and this issue shouldn't be a problem. A new steel hub body, however, may be expensive or unavailable. In my case, it is ~95 € for a new steel hub body vs ~66 € for an aluminum one. A corrective measure after the problem was discovered was described to me on another bike forum. 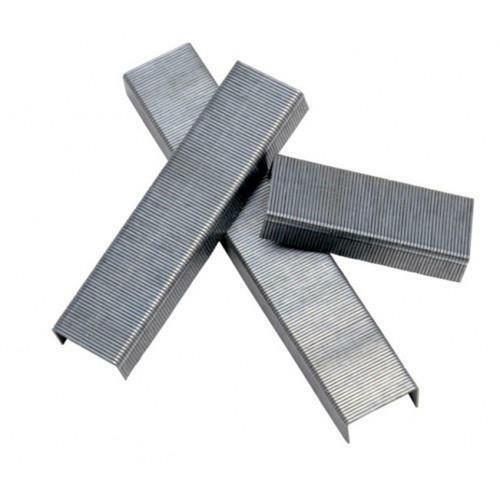 It is as follows: find a source of thin steel pins. 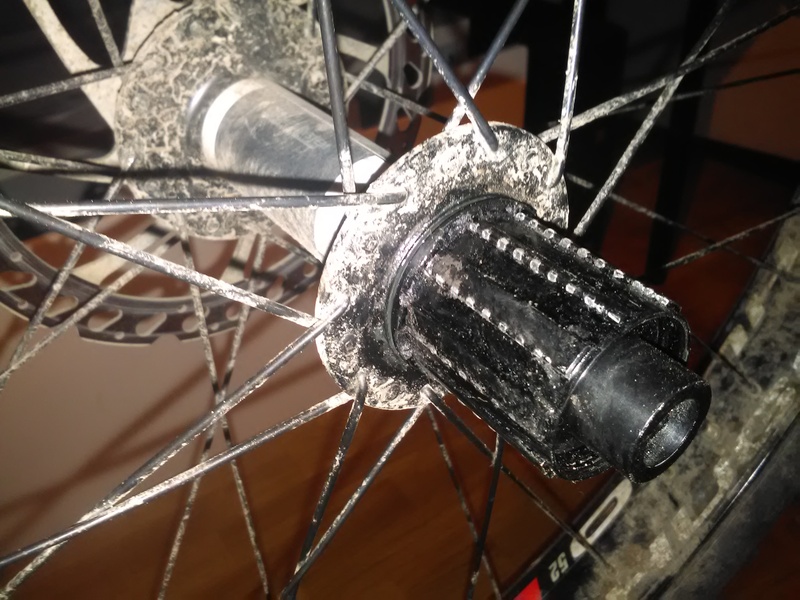 They should be thin and long enough to be able to wedge them in between the cassette and the hub body so that they become a makeshift anti-bite guard splines. Another potential source of steel ribs suggested to me were springs coming with QR-skewers; to straighten, cut and use them. The suggestion with pins sounds reasonable to me, although I cannot yet comment on its efficiency and longevity. It may not apply to all cases as there may be not much space between the cassette and the hub splines to wedge things in. Not the answer you're looking for? Browse other questions tagged wheels hub or ask your own question. What are the downsides of a twisted wheel? Ksyrium Equipe wheels any good for Cyclocross? Is it usual for a freehub to have play?